Book Posts are my absolute favorite to read. I'm not the best at writing them, but I love to chronicle what I read and give you all recommendations from it! What a FUN read. I am such a fan of chick lit/Romance and this book just nailed it. 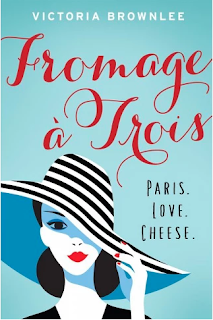 From the heroine's adventures in France, cheese tasting descriptions, to the adorable heartwarming romance, I loved every page of this novel. I read it really quickly, and you know that's the sign of a great novel. It was the first book in a long time where I fell in love with the classic "unlikely love interest" and cheered them along in their love story in a way I haven't done in a book for quite some time. The quirky characters were super lovable. I highly recommend this book! This romance was probably my favorite of the bunch. I found it to be a real page turner. 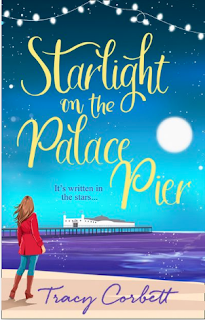 While it of course follows the classic love story with its misunderstandings and redirects, it still felt fresh and enjoyable to me. This book has a quirky, unique plot. 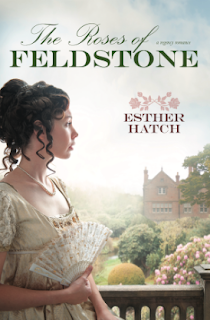 There is some romance, some intrigue, and some "rising from the ashes" second chances. Two girls- cousins- are both a bit down on their luck when they are unexpectedly tasked with the gigantic challenge of running (and restoring and saving) the community art house. Plot twist: the owner's son is one of their high school sweethearts, so drama and romance is certain to occur! It isn't a favorite, but it was a great way to pass a day. This was a very interesting book. I feel like de Rosnay's books are always a little bit more grown up/serious than my typical easy reads. Her writing style is amazing, and I enjoyed the plot, which centered around a family whose patriarch is a saver of trees. (Yes- you read that right, I'd never heard of it either.) 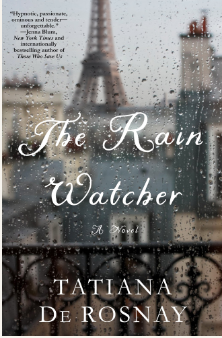 The son had grown distant from his father, but at a mini reunion in Paris while the Seine floods, the family is drawn closer together, and a secret emerges. The format was slightly confusing and I had to read the italicized parts throughout the story again after the end to figure out whose voice it was. You don't figure out whose memories they are until the end, and I was a bit slow on the uptake.